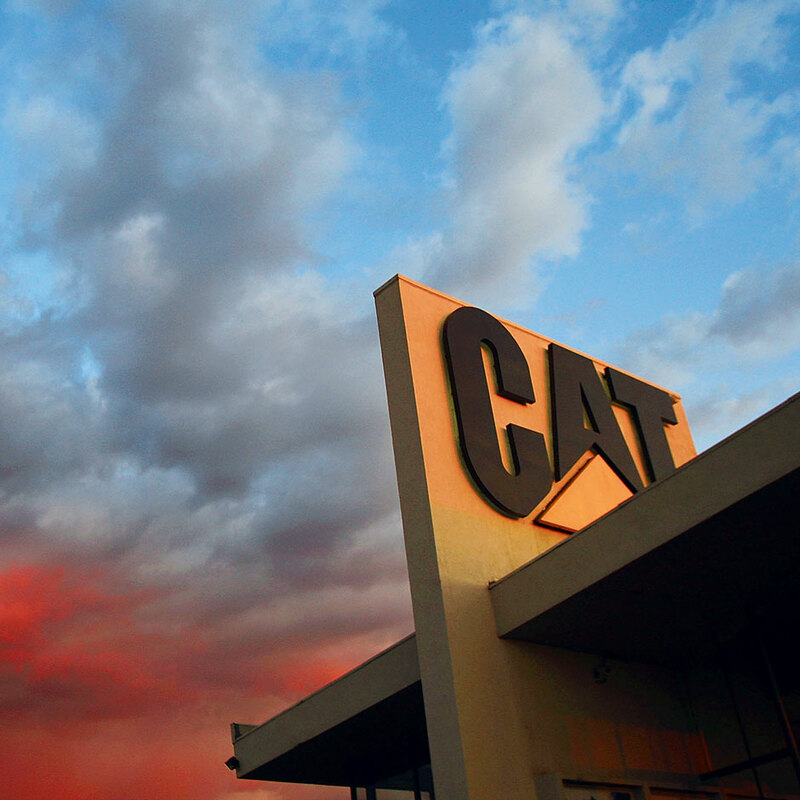 Caterpillar, also known as CAT, is the world’s largest manufacturer of construction and mining equipment. Its machinery is eminently recognisable by its yellow livery and bold CAT logo. The Caterpillar Tractor Company was created in 1925 through the merger of Holt Manufacturing Company and the CL Best Tractor Company. In 1986 it was renamed Caterpillar Inc. Recent years have been good for Caterpillar, with 2011’s sales and income reaching $60bn; its best yearly growth since 1947. Chairman and CEO Doug Oberhelman recently laid out a strategy for 2015, expecting sales and revenue to be in the range of $80-100bn.